Healthy managers and employees leadsto less absenteeism, lower turnover, less insurance claims and can directly impact the bottom line. It also shows you care about your staff and leads to greater engagement and morale. Alison is uniquely placed to lead corporate and health and wellbeing programmes and workshops in the education sector, combing her training and HR background with her health knowledge, specialising in stress mastery and resilience. (See About) Some of the Clients we have worked with recently include CLSA, Freshfields, Clyde & Co, HSCBC, Manulife, PWC, Mount Kelly International school. 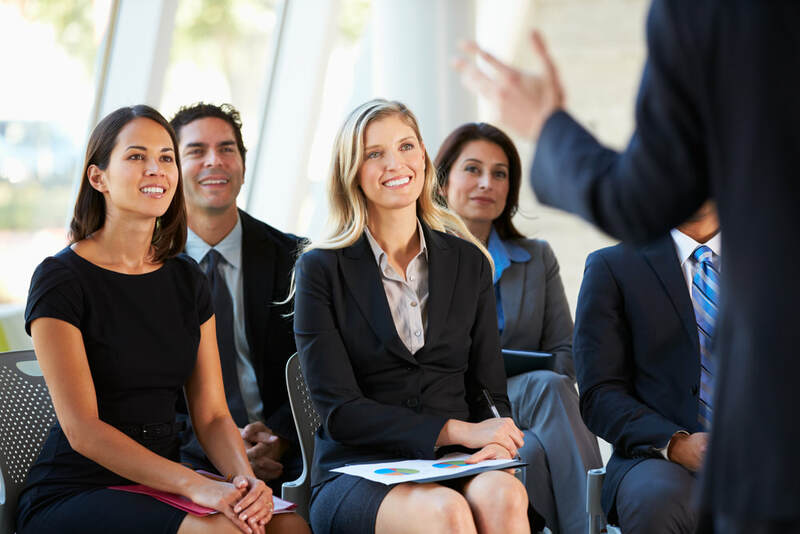 All presentations and workshops are bespoke and designed to meet our individual client requirements. ​t Health Nation we are committed to work with you whatever your goals and budget to provide a customised programme that works for you and your employees. An Exploratory Call/Meeting to ascertain your requirements so that we can propose bespoke recommendations for your events, lunch and learns, health challenges and programmes as appropriate. Whilst Health Nation specialises in Corporate Stress Mastery, Burnout, and Resilience our offering covers a plethora of health topics covering physical, emotional, mental and spiritual well-being. We are always open to ideas and so if there is something that you have in mind but don’t see listed here please do not hesitate to reach out to us. Some way in which we have worked with organisations are provided below just to give you a few ideas. Lunch & Learns/workshops: as needed covering practical tools to master stress and achieve peak wellness at physical, emotional, mental and spiritual levels. Corporate Health challenges such as week long guided cleanses or detoxes - price available on request. Wellbeing Consultancy Service. With a background not only in health and wellbeing but also in HR, Development and Employee Engagement, specialising in Policy Design and Implementation of corporate wellbeing programmes why not use me to review your policies and help you embed them into the core of your business, where it can really help drive productivity and the bottom line. Happy employees, happy managers and happy customers! Wellbeing Surgery/Listening Ear Service: Have a health coach on site for half a day a month and allow your employees and staff the opportunity to come and consult a Coach on whatever is troubling them in complete confidence. Working on a similar basis to a surgery where people can drop in for a 15 minute appointment to discuss any of their concerns or even if they just have a few questions about the latest health fad. Add in a monthly 20 min talk on a different health topic - such as sleep, weight loss, gut health, caffeine or exercise. Corporate Off Sites Wellness Days: Want us to manage an an offsite or an away day for you and your team? We can put together a program for you, provide the presenters and source venue and healthy caterers for you. Saving you loads of time we can take the stress out of organising the day for you. Wellness Day for 35 teachers at an International school. We sourced the venue, healthy lunch and refreshment vendor to providing 3 health talk under our Collaboration: WAWA (LINK). The theme was Achieving Your Personal Goals and Stress Management. Delegates had presentations on Wheel of Life, Mental Mastery and Manifesting their Goals, Food and Mood, Stretch Away Stress and ended with a gong bath. A great networking and great PR opportunity, we did an event for one of our client’s clients and spoke at theirInternational annual worldwide client conference on Brain Health. Dept/Team events workshops and for women’s networking groups on a variety of topics such as women’s health and working well at work. Smoothie making workshops and demos.